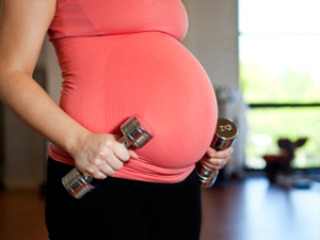 This is a workout is designed for the fit mom to be that would like to continue training through pregnancy. This is a beginner level strength workout. 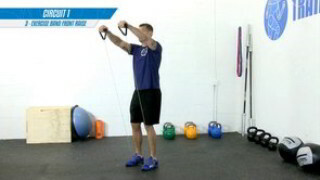 This workout is designed to increase strength and build lean muscle mass. It is suitable for all fitness levels.